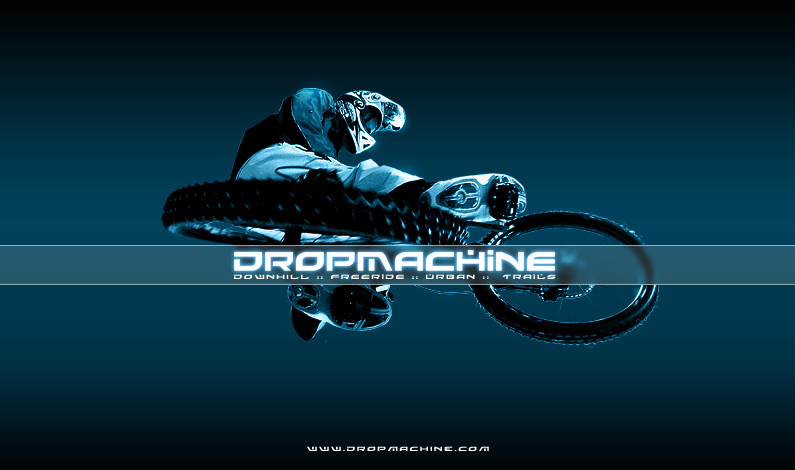 Dropmachine.com started as a way to document Toronto’s infamous Wednesday night rides. The WNRs were mountain bikers, trials riders and BMXers turning Toronto into a playground. Stair races, hidden jumps, and huge drops were the norm. The site was built to talk about the rides, plan the next one, and post the photos from past rides. The reaction to Dropmachine by the community was immense. The forum registrations grew by leaps and bounds, and readership grew monthly. When I gained sole possession of the site, I turned it into more than just a forum and photo gallery. 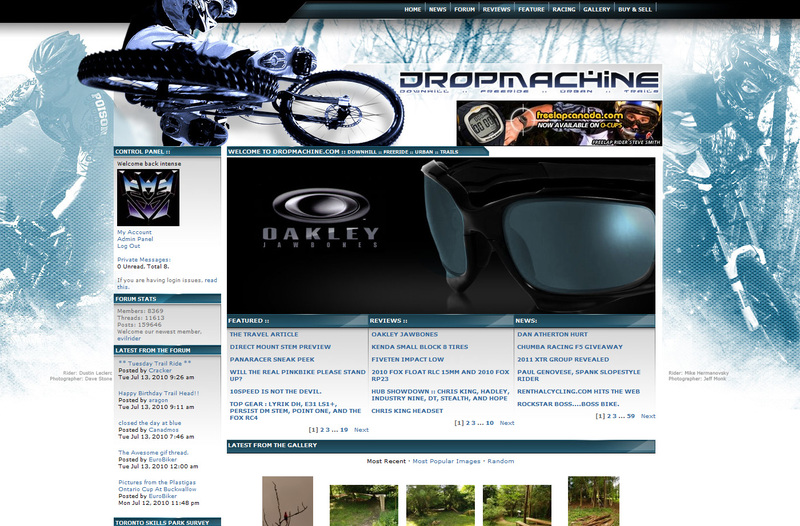 I added gear reviews, articles, editorials, and a classifieds system. Dropmachine grew from a tiny, localized site into a 300,000 UV beast with international awareness. Manufacturers bought advertising and sent product for review, and professional racers were granting time for interviews. We even had our own race team. At its time of sale, It had 8500+ registered members, over 35,000+ photos uploaded, 5000+ items posted in the classifieds, dozens of contributors and forum moderators, and over 2000 subscribers to the newsletter.